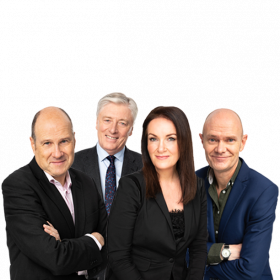 Justice Minister Charlie Flanagan has expressed 'grave concern' over a fire in the Shannon Key West Hotel in Rooskey, Co Leitrim on Monday night. It is the second fire at the hotel, which has been earmarked for asylum seeker accommodation, in just over a month. It followed another incident on January 10th. Gardaí were called to the hotel on Monday at around 9:45pm. The fire was discovered by two on-site security guards, who used fire extinguishers to bring the blaze under control. A 'very small amount of damage' was caused to a confined area. 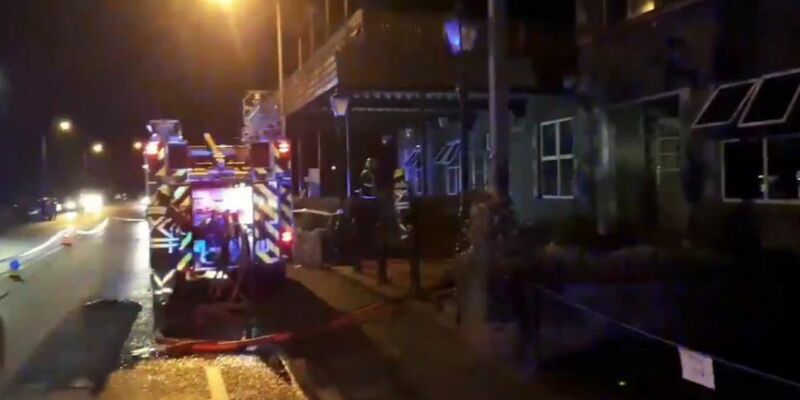 Speaking on Tuesday, Minister Flanagan said: "I am deeply concerned and disappointed at the reports of the fire, which broke out in the Shannon Key West Hotel in Rooskey last night. "This comes just five weeks after the previous fire at the hotel. This pattern of behaviour represents an unacceptable and worrying development and should be condemned by all. "The person or people responsible for this attack have shown a reckless disregard for the safety of human life and no respect for private property. "The owners of the hotel had just completed the necessary repairs to the property from the last fire and the damage will now have to be assessed again for the second time this year." Gardai are investigating an incident at a hotel in Rooskey. The Shannon Key West Hotel was due to accommodate 80 asylum seekers.  Speaking on Newstalk Breakfast earlier, Garda Superintendent Kevin English explained: "Having visited the scene, I'm satisfied there were two small fires on the first floor of the hotel. "There was minimal damage caused, and no injuries were caused to any persons." He explained that there were three members of staff in the building when last night's incident happened. Superintendent English added: "Their cars would have been visible from the side of the hotel. "In that context, the individuals who attempted to burn the hotel were not deterred by their presence." However, he stressed that it's still early in the investigation. Any witnesses who may have been in the area between 8pm and 9:30p.m. on Monday night are being asked to contact Carrick-on-Shannon Garda Station on 071-965-0510.